Follow the White Bunny: Abel the Stitch Explorer pattern is here! 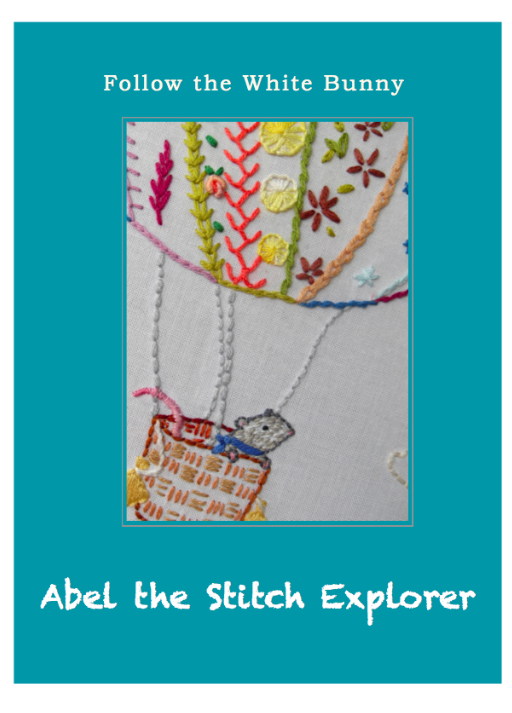 Abel the Stitch Explorer pattern is here! Finally finished with the Abel the Stitch Explorer pattern (aka Abel the Balloon flying Mouse)! It was a bit of a struggle in the last few days to sort out all the details. I had to get used to using new programs on my computer and that's not exactly my greatest talent. But we got there in the end...Abel and me. As you can probably tell from the photo(s) it's a sampler pattern. I have included all the details about colours (more than 30!) and different stitches (about 15) in the pattern PDF (as I always do, at least the last two years or so) but to be honest I would much rather see people do their own thing with this pattern, try out and learn stitches and come up with amazing colour schemes. Abel is especially fond of the not often used stitches or even stitches unknown to man (and mouse)kind! As always ...you are brilliant!!!! This is just heaven!!!! I hope you sell a million!!!! Able is so sweet in his big balloon! 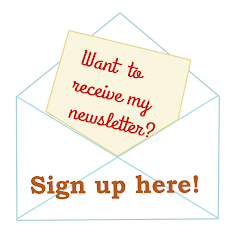 I love it and think he should fly over to Portland, Oregon for some fun! oh I know Abel is very excited to go to Portland and I think he's already on his way ;) Wish I could come with him!! Love your new pattern, Abel is adorable. Well done!